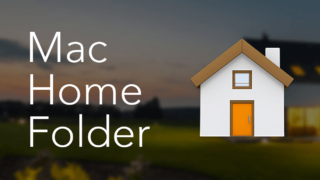 While last year’s Sierra was focused on integration between the macOS and Apple ecosystem (Siri, Apple Pay, unlocking via Watch, desktop synchronization, sending old files to iCloud, cloud clipboard, etc. ), High Sierra’s priority is in internal technology. 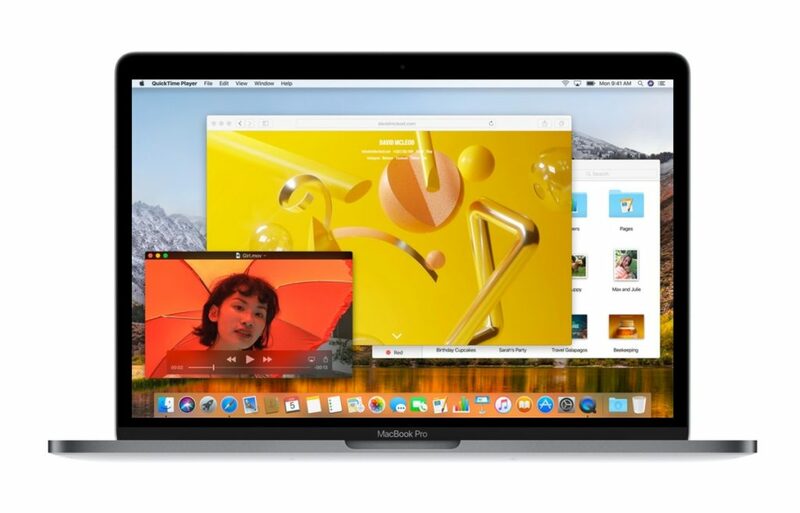 One of the key innovations is the APFS (Apple File System) system, which can already be observed in the original Sierra in experimental and limited form. In High Sierra, the new APFS will be fully operational and used by default. Please note, before updating your macOS to High Sierra, don’t forget to first make a backup copy and install the Beta version on a separate partition of the drive. You can do this easily with “Disk Utility.” In this way you protect yourself from losing important files and can test the new system safely. Additionally, before updating your operating system, it is always advisable to clean up your Mac and free up hard disk space. 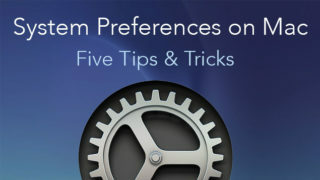 Read an article “5 tips to clean up a Mac” or follow the short recommendations below. 1. Preview all your installed applications and remove unused ones. For this task use a free software application App Cleaner & Uninstaller from Nektony. It will help you clear the app’s service content, some leftovers of previously deleted apps and some extensions. 2. Find and remove duplicate files which just clutter your disk space. The Duplicate File Finder app will allow you to do that in a few clicks. It’s free to download from the App Store. 3. Clear junk files and caches. 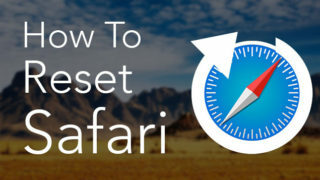 You can do this again with App Cleaner or use a special utility ClearDisk, which allows you to get rid of caches, downloads and files in Trash in just one click. 4. Find and remove/transfer the biggest files. 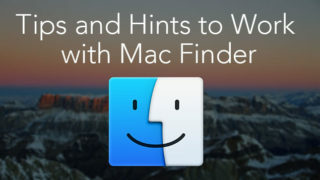 Follow our guide on how to find the biggest files manually in the Finder or use the Disk Expert utility to scan your files and preview them in a convenient size-graph visualization. 5. Find and remove hidden files. What about hidden files? 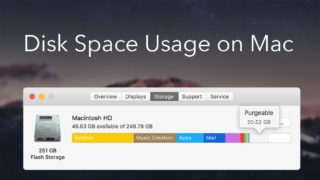 If they are out of view, it doesn’t mean that they don’t take up space on your disk. Find them with a free app Funter and clean up the space. 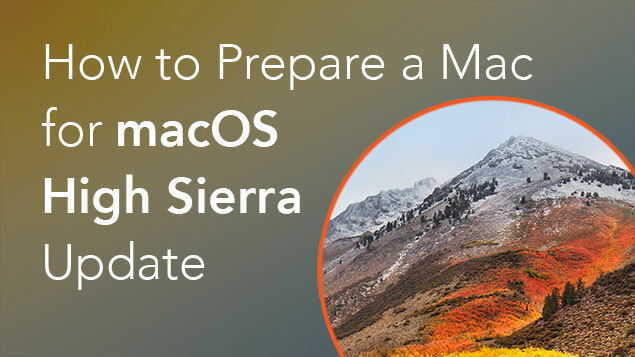 After these steps, you can freely install macOS High Sierra and be assured that with cleanup utilities from Nektony, your Mac will always give you high performance.